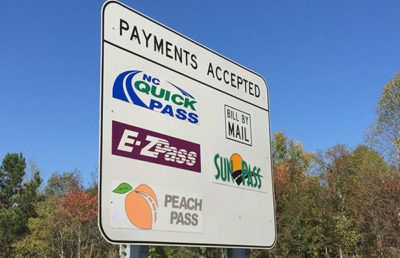 expanding their back office operations to accommodate the Triangle Expressway extension and future managed lanes projects. 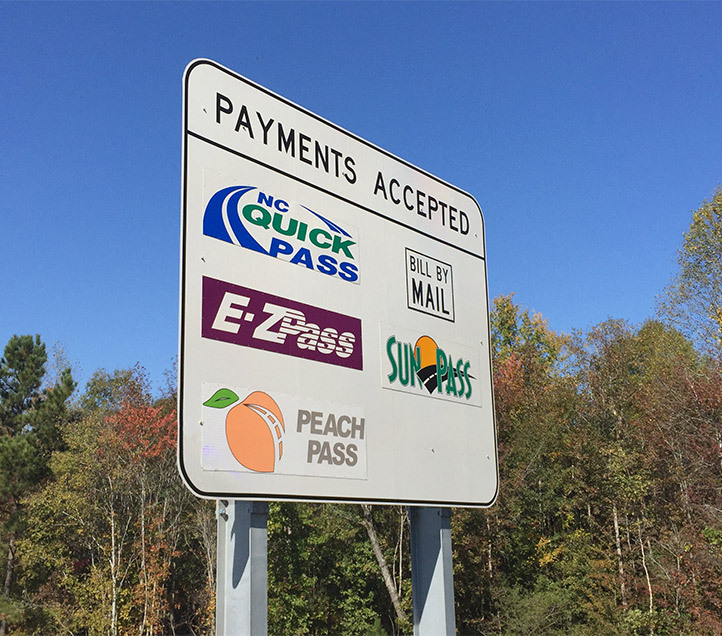 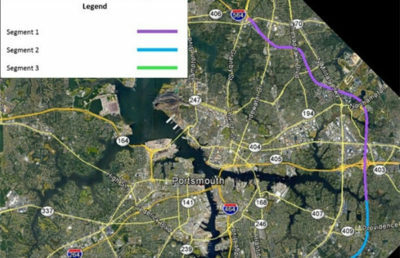 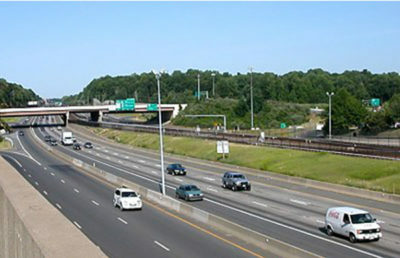 RS&H is supporting these efforts through an on-call contract and developing a Project Management Plan for back office improvements related to the Charlotte area Express Lanes network, including implementation requirements and scheduling milestones. 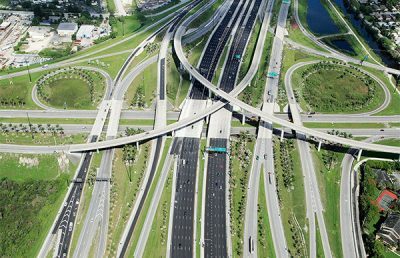 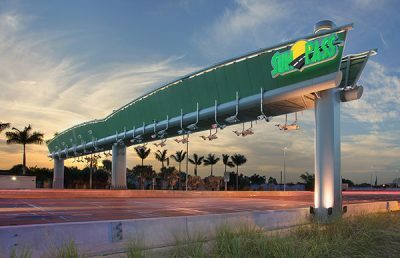 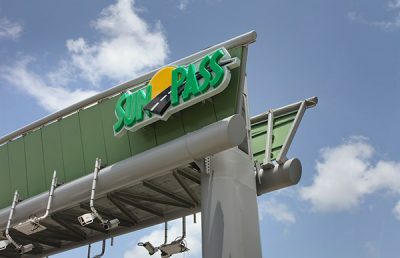 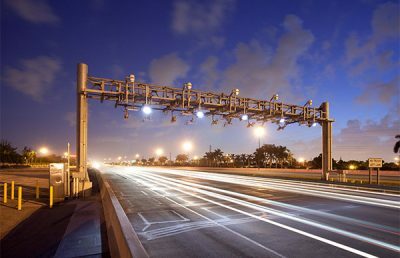 RS&H is working with the Turnpike Division and their toll systems vendor to address performance issues/concerns and restructure their contract to address these future operation’s needs. 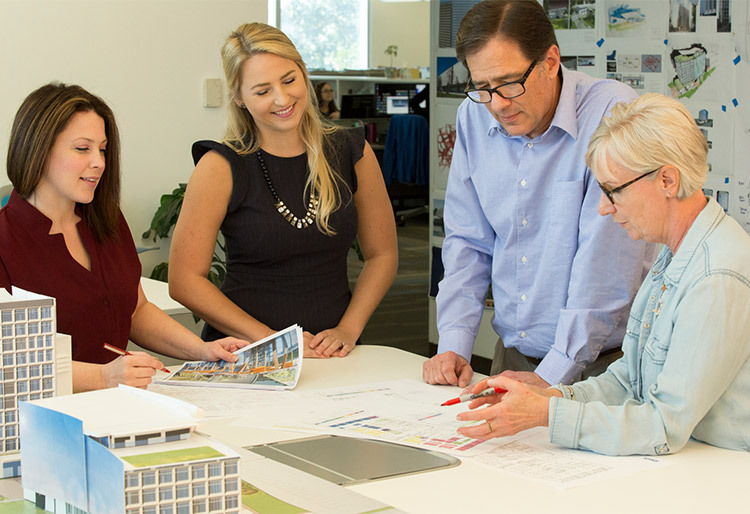 We are also providing guidance on the development of project dashboards, which are used for project meetings and by the Executive Director when reporting project status to the Board. 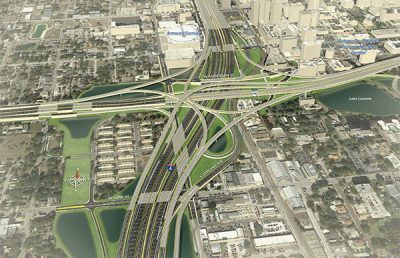 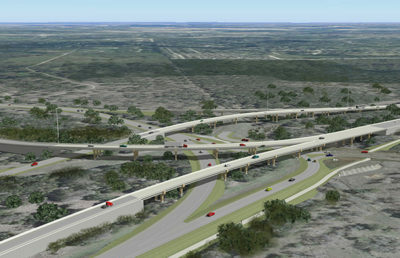 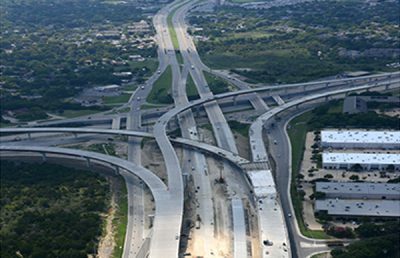 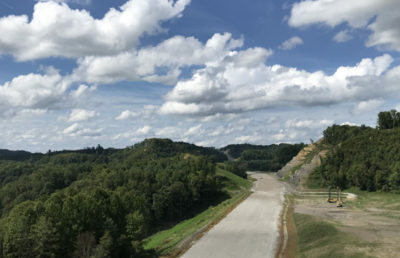 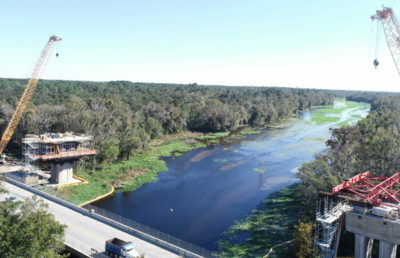 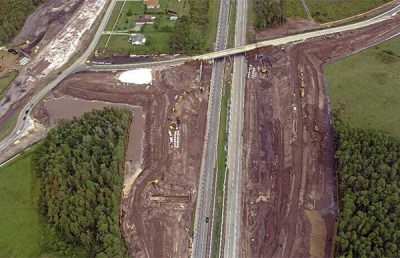 In addition to the back office efforts, RS&H is also serving as lead coordinator for three of the ten Turnpike-led projects. 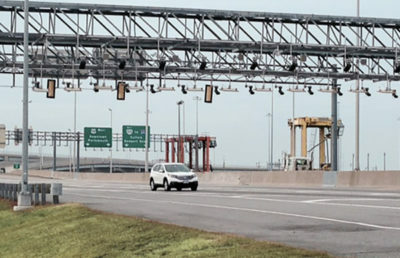 In this role, RS&H serves as a liaison between the Turnpike Division and stakeholders, which allows us to coordinate needs and efforts of each entity having impacts on the tolling aspects of the project. 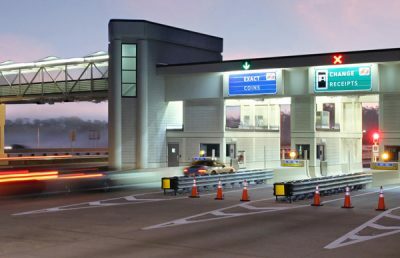 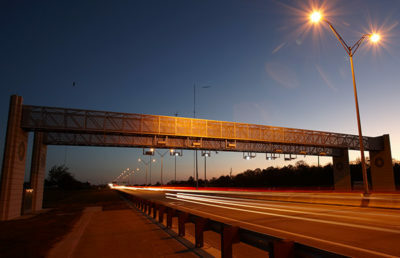 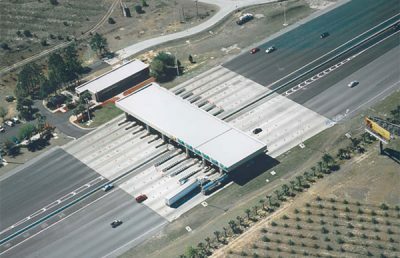 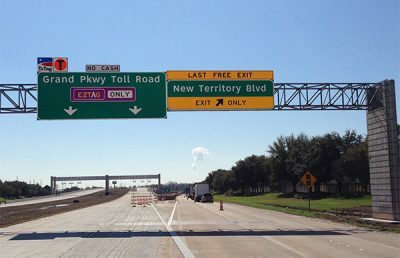 RS&H brings unique expertise to NCTA due to our experience overseeing toll systems vendor contracts for public agencies and our understanding of the unique technical aspects related to the technology and performance-based toll operations. 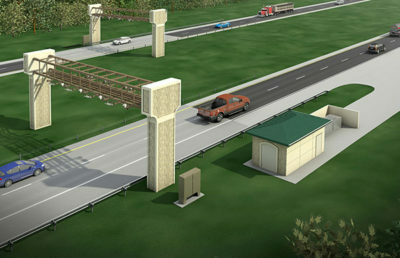 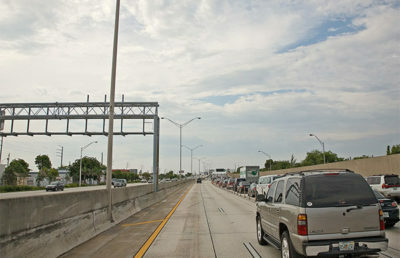 This has allowed us to represent the Turnpike on contract amendments and protect their best interests. 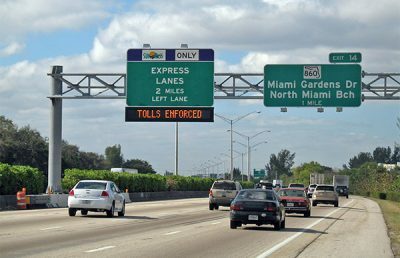 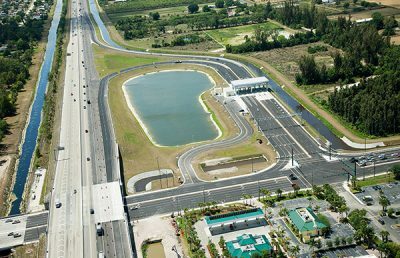 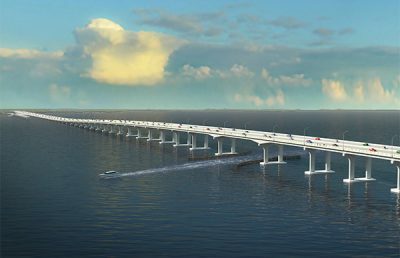 In addition, our experience with Project Development and Environmental Analysis (PDEA) projects has allowed us to help inform the Turnpike about the PDEA process, which has led to more project coordination responsibilities.